Rockers Pearl Jam have been named Record Store Day Ambassadors for 2019. The Alive hitmakers will represent the annual independent record store celebration on 13 April (19), and release a series of exclusive and limited edition vinyl to mark the occasion. 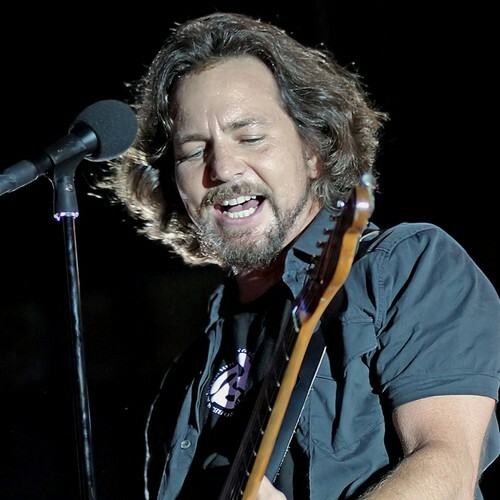 The rockers have been part of the event for several years and Eddie Vedder and his bandmates jumped at the chance to be part of this year’s Record Store Day. “Support every independent record store that you can,” the statement continues. “They’re really a good part of society. Know if you love music, this is the place to find it. And it helps people who work here and that’s important, too. And it kind of takes an effort, you have to look for something that you want; you have to talk to people. Past Record Store Day Ambassadors have included Run the Jewels in 2018, St. Vincent in 2017, and Metallica in 2016.